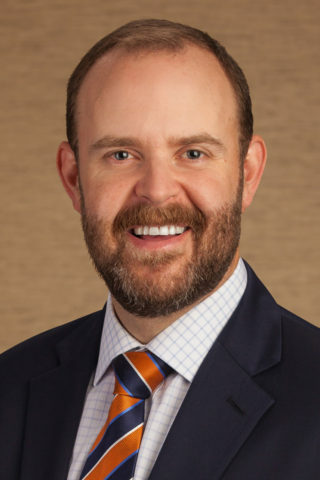 Dan Sonnen is a Wealth Advisor at Lauterbach Financial Advisors, a fee-only, independent RIA located in El Paso, Texas. 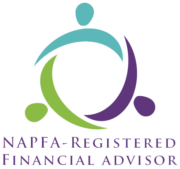 He has been partnering with clients since 2011, enjoying the dynamics of providing holistic financial planning counsel. Previously, he worked in corporate finance for a Fortune 500 financial services firm. Dan has wide-ranging experience in retirement, investment, social security, and tax planning in addition to his extensive work with institutional clients. 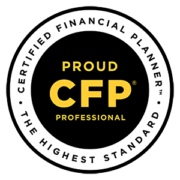 Dan is a CERTIFIED FINANCIAL PLANNER™ practitioner.